I hope you are doing well! Can you believe that we are already at the end of June and the summer season has begun now? I hope it will be a refreshing and restful summer for you and your family. My heart was filled with so much joy when I found out that I would be going to Uganda for my outreach especially after my knee incident and not being able to go in December. I felt so very blessed by God to be a part of such an amazing team with Simeon, Ana Maria and Tanja as my leaders and also the other students Shayla, Elizabeth, Mihaela and Paul! The main part of our outreach was spent in Uganda and then the last few weeks we were in Romania where we helped at the YWAM base in Cluj, ministered to a church and evangelized. We all saw God miraculously move in so many incredible ways – 12 people received Christ as their Savior, some people got healed, the church was built up and so much more! the Buvuma Islands on Lake Victoria in Uganda. We had a wonderful time working with David and Catherine, their son Mark and also Mike who are missionaries there. We felt so welcomed by them and it was like a real family atmosphere. It was also a real blessing to see the immunization program that Abraham does in the islands as well. Throughout our time there we were able to do a lot of evangelism at different villages and at a crusade, help temporary relocate the base’s clinic and do a lot of teaching and prayer ministry at different churches and at a leadership conference. 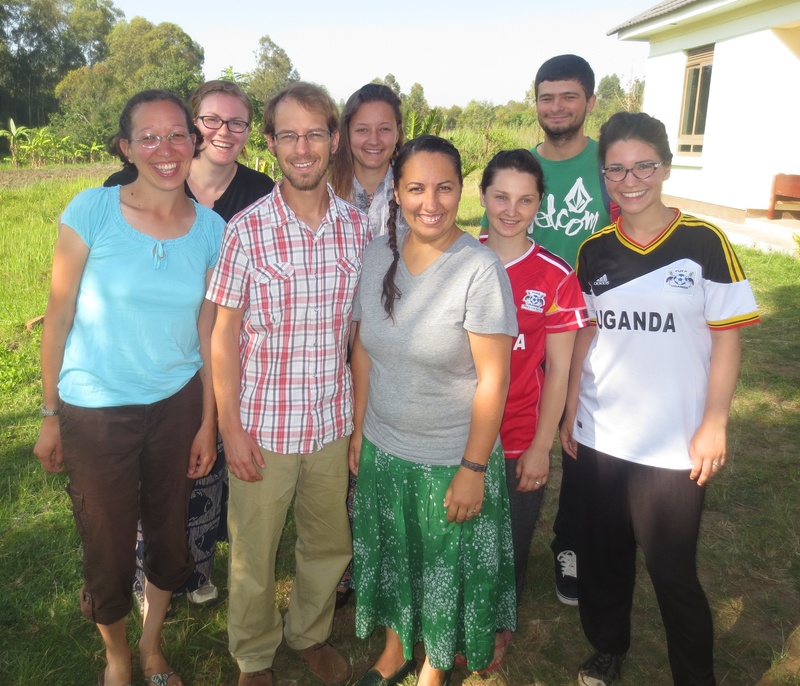 We spent a couple of weeks in a city called Arua which was located in the north-west part of the country. The YWAM base is much larger there but we also felt welcomed there as well. We were able to do a couple of particular things at the base and help with the children and teens program. Two of my highlights while we were there were when we went to the Compassion International project to minister to around 250 children there and also go to a refugee camp to reach out to the Sudanese people where we were able to speak a message of hope to them. 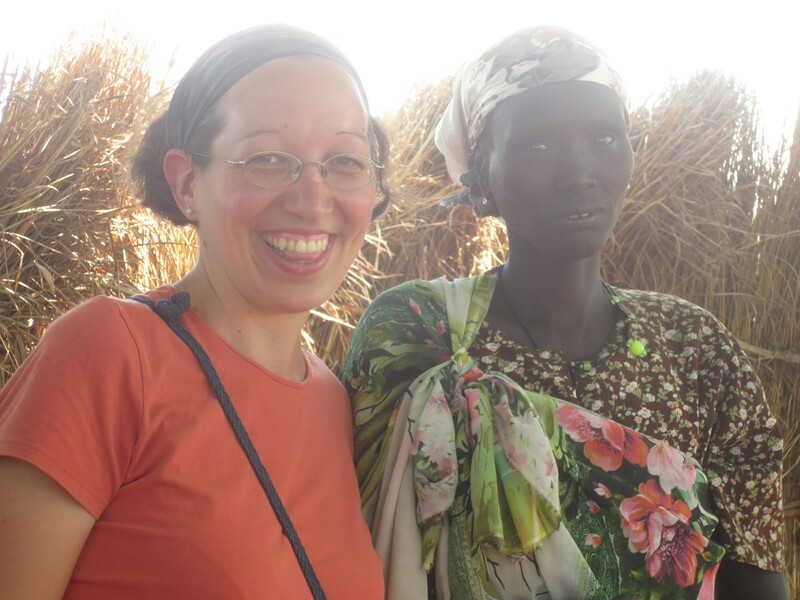 God healed this woman’s eyes at the refugee camp in Uganda! God to hear the gospel, to receive prayer and their simple faith to receive healing which was such an inspiration to me and it also encouraged me a lot to step out more to minister to people as well! 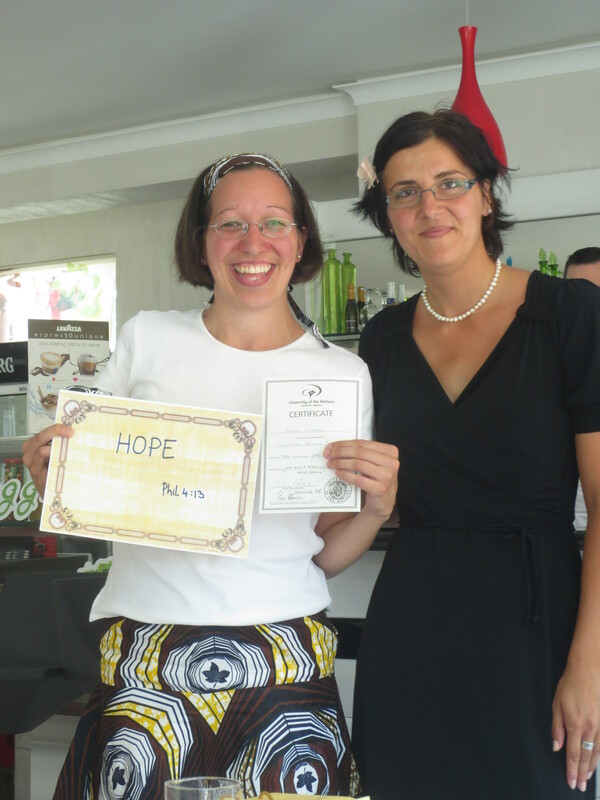 It was a joyful moment when I graduated and stood next to Emma who is the DTS leader in Cluj! come to pass! I really want to encourage you that no matter what obstacle you may encounter, distraction, huddle, interruption or trial that the enemy may try and bring into your life that God our Abba Father is so very faithful and nothing can stop the plan that the Lord has on our lives! This was a definitely lesson that God had taught me throughout my DTS journey especially with my outreach. It was such a joyous moment for me when I had received my DTS certificate on my graduation day on Friday June 13th along with seven other students from the YWAM base in Cluj, Romania! 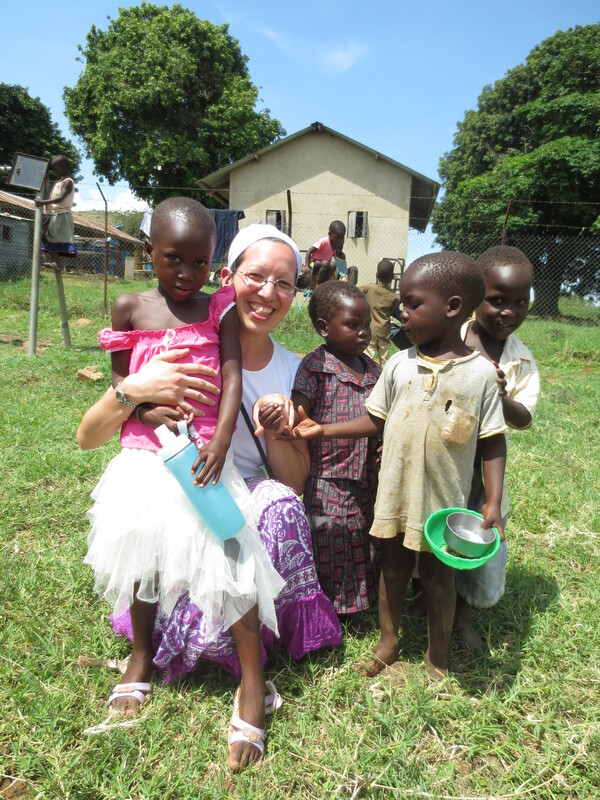 • I praise God for opening up the doors for me to complete my DTS outreach in Uganda! • I praise God for His faithfulness in bringing this season to pass with my DTS graduation! • I praise God for His favor that now my American support can be handled through YWAM! • For God to continue to teach me key lessons to grow in Him and in ministry as I have now made the transition to serve with YWAM full-time to assist with teams, staff with future DTS schools and other ministry opportunities especially for open doors to reach out to the Roma gypsy communities which I believe is what God has been stirring in my heart for a long time. • For God to continue to enlarge my heart for the nations and a deeper heart for intercession. • For God to continue to bring me into deeper levels of intimacy with Him every single day. I would like to thank-you for your continual prayers and encouragement. It means so much to me!